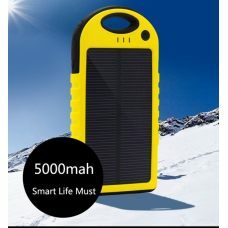 Brand New Universal Travel Solar Power Battery Charger is a portable Power Bank with 10000mAh capacity and Build-In Bright emergency Travel Light. Compact size makes Battery Charger convenient to carry and travel with. The Power Bank Battery Charger is efficient to recharge any portable USB Devices and Digital Gadgets anytime and anywhere. 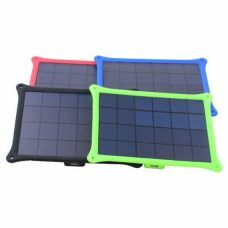 Portable light weight Power Bank provides Multi-Output included Protected Hidden Dual USB and One Micro USB charging ports that allow charging few electronic devices at the same. 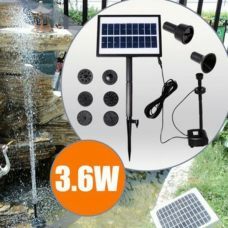 Two charging options: can be charged by the sunshine or via computer or AC power makes device universal and independent from Solar Power in a case when the sunshine is not intense enough. 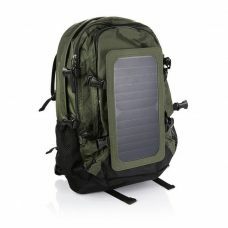 This Solar battery Charger designed for traveling and active lifestyle, outdoor activities, and sport. 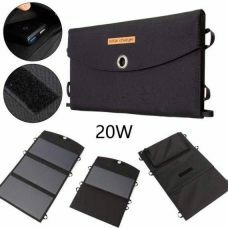 Environmentally friendly materials makes Portable Battery Charger durable and convenient to use in different conditions. 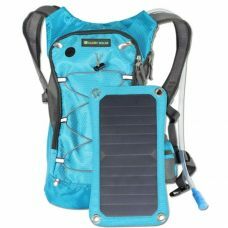 Ideal for:emergency charging a battery of any electronic devices, mobile gadgets, smartphones or mobile phones while traveling, camping, hiking or spending all day at the beach. 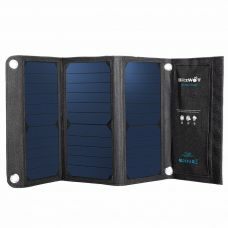 Friends, partners or Colleagues will also appreciate Solar Battery Charger as a Smart Gift for Christmas, Birthday or special corporate event. For whom: a practical active-lifestyle person for whom electronic devices and mobile gadgets makes a big difference. 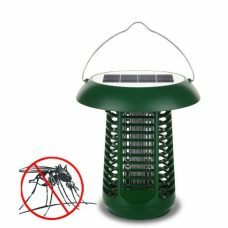 Also for a tourists, extremals, adrenalin seekers, travelers, hikers, fisherman’s and hunters, people living in remote areas. - Slim Body, Durable Case Shell. 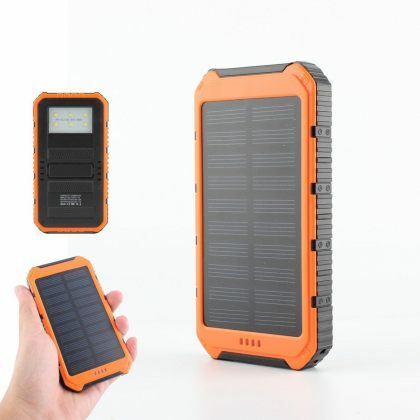 - Long Operating Time: High Capacity Built-In 10000mAh Rechargeable Li-Polymer Battery. 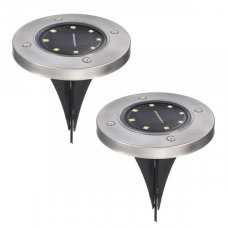 - Protected Hidden Dual USB Charging Ports for charging two devices at the same time. 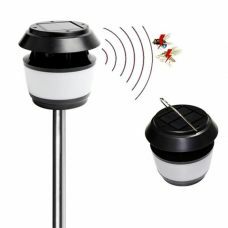 - Bright Traveling Emergency 6 LED Flashlight with adjustable lighting mode. 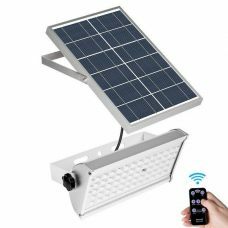 1 x Solar Power Bank. 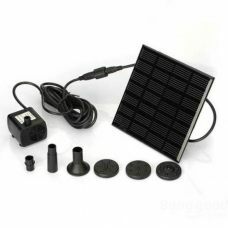 Important Note: Solar Battery Charger specially designed for emergencies when you need it and do not consider as a primary source of energy for charging electronic devices due to the compact Solar Panel size. 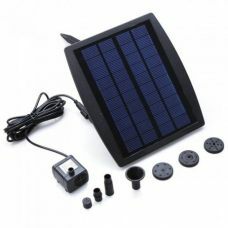 Solar Power Charging mode depends on the sun activity and intensity and might be not as fast as expected. 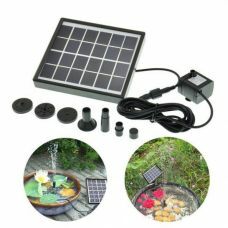 We highly recommend to fully charging Solar Bank via an AC adapter or computer to shorten the charge time before you are going out. 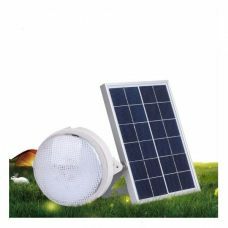 For the first time, it is better to charging the battery for about 10 hours to fully activate the battery. Thanks! The power bank is awesome. Tried it out today and it does work well. I gave it away to a relative who really liked it and now I will order another one for myself.